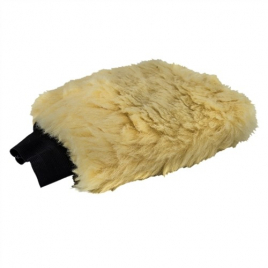 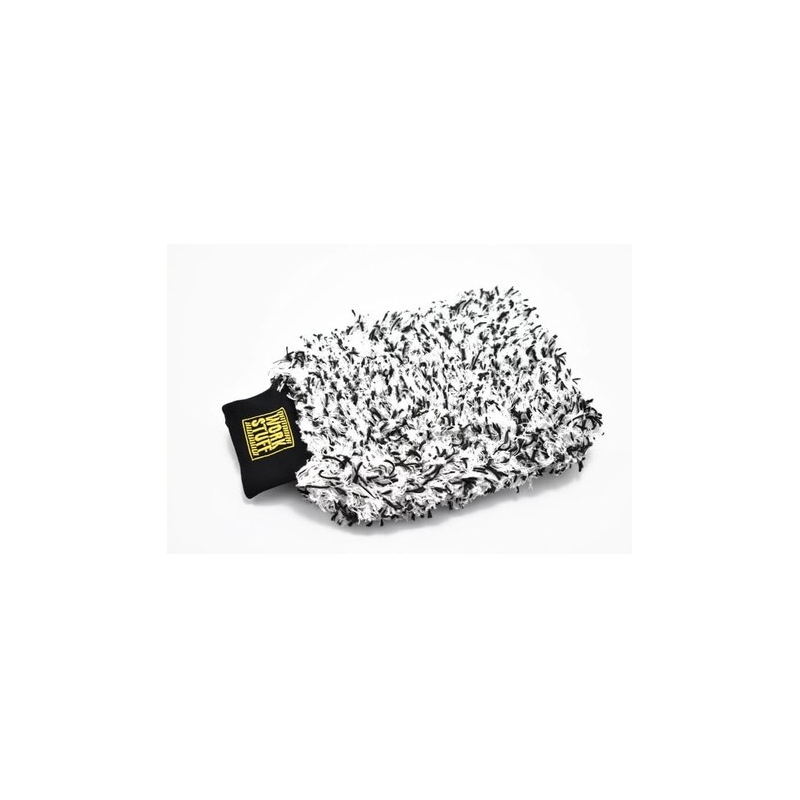 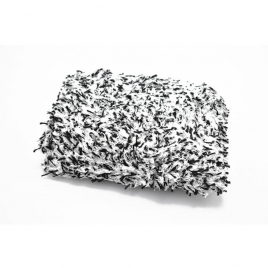 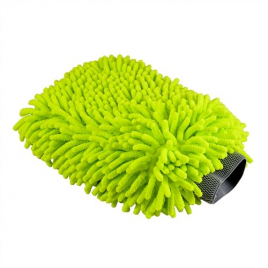 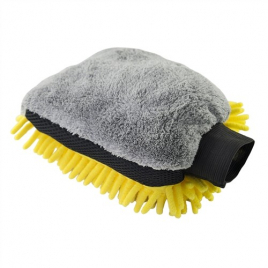 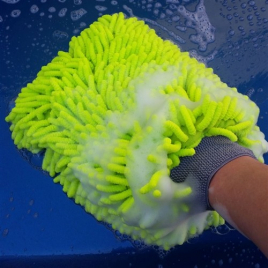 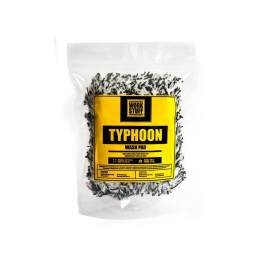 Work Stuff Storm Wash Mitt – professional, highest quality mitt to wash the car safely and effectively. 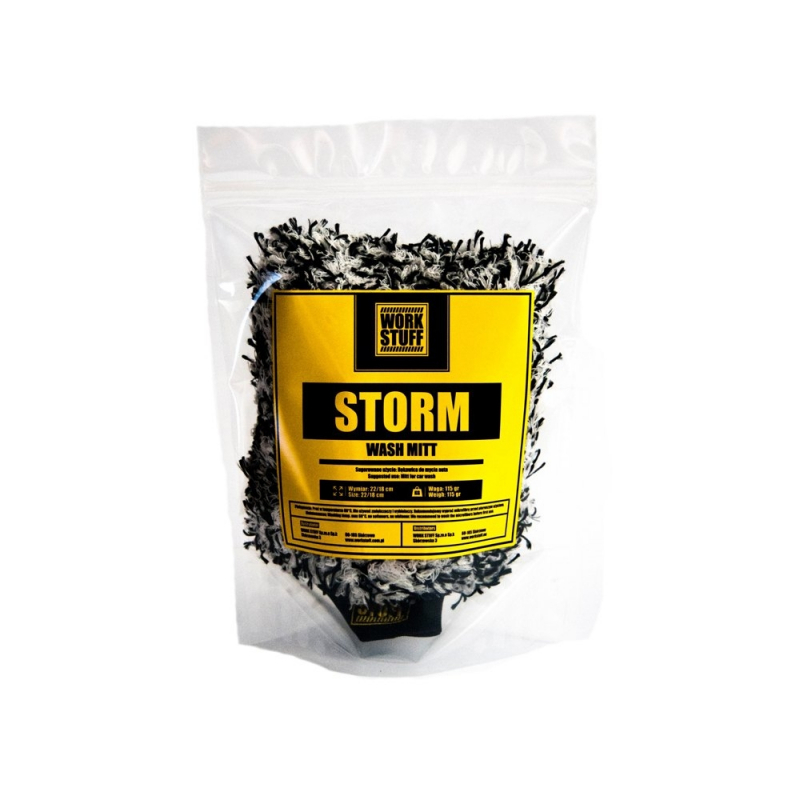 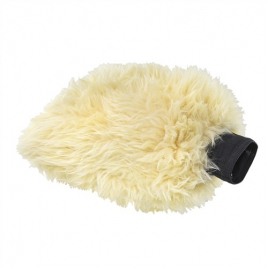 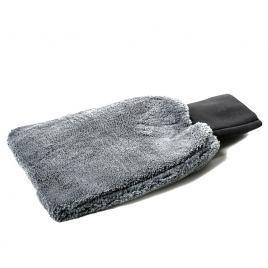 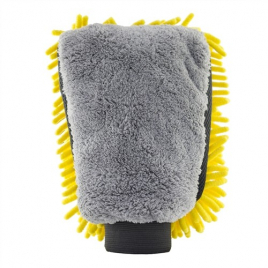 Storm Wash Mitt is one of the best mitts available on the market! 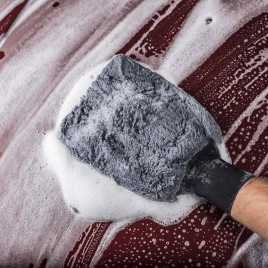 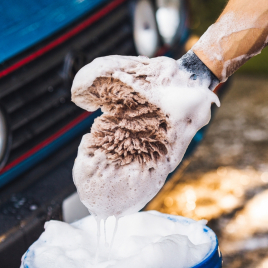 We recommend washing the product before first use.